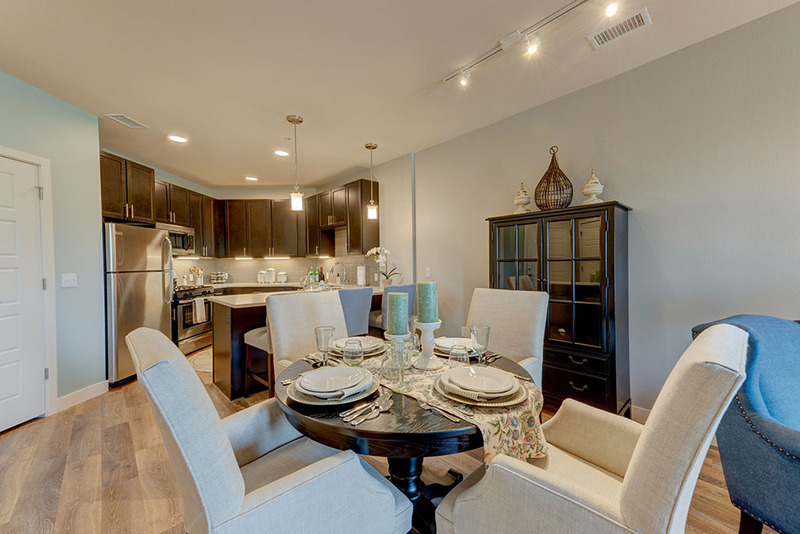 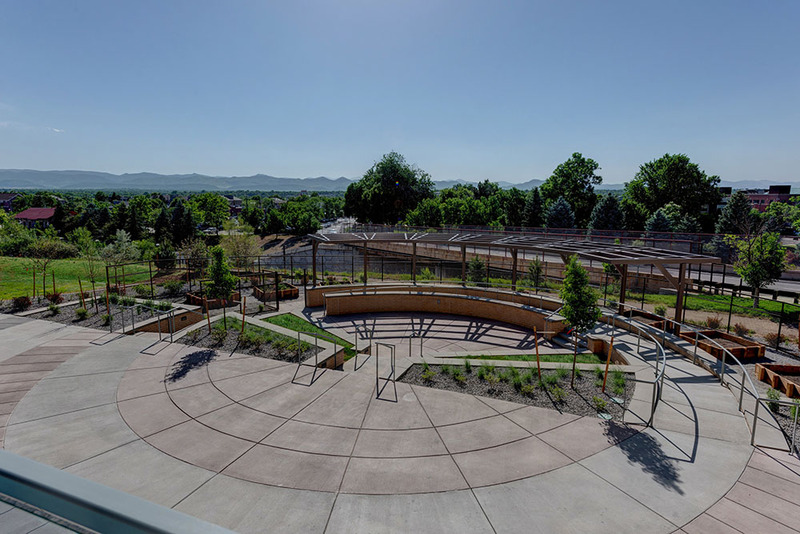 VITA IS A SUSTAINABLE ACTIVE SENIOR COMMUNITY IN THE HEART OF HISTORIC DOWNTOWN LITTLETON. 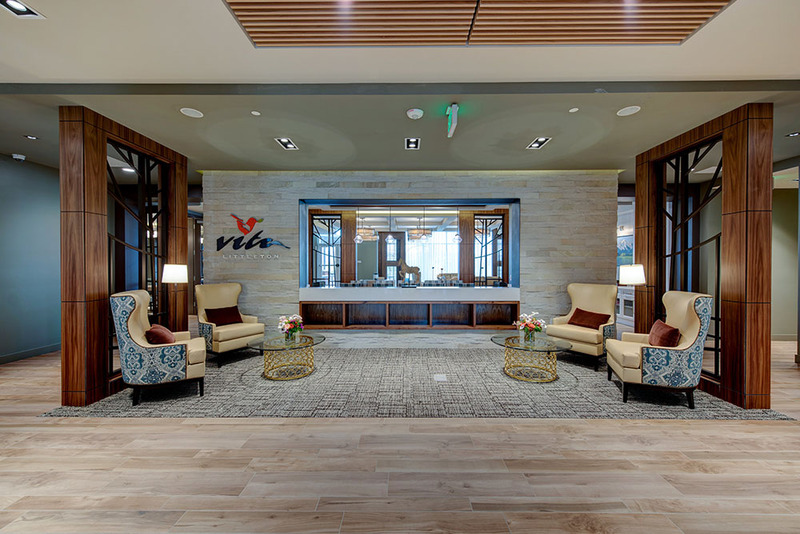 With sweeping views of the entire Front Range, Vita overlooks historic Downtown Littleton, Colorado. 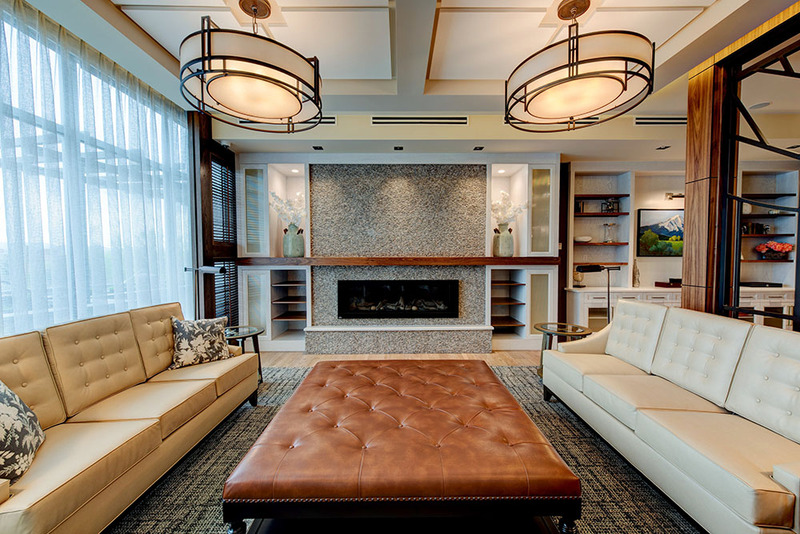 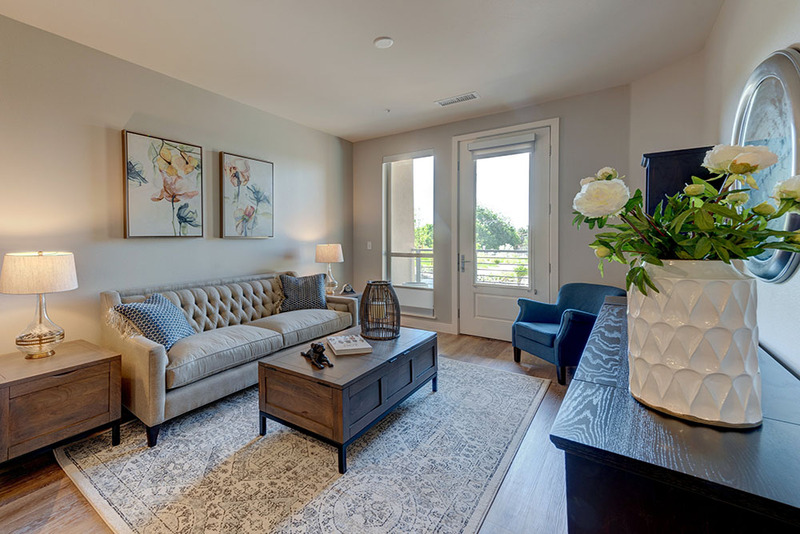 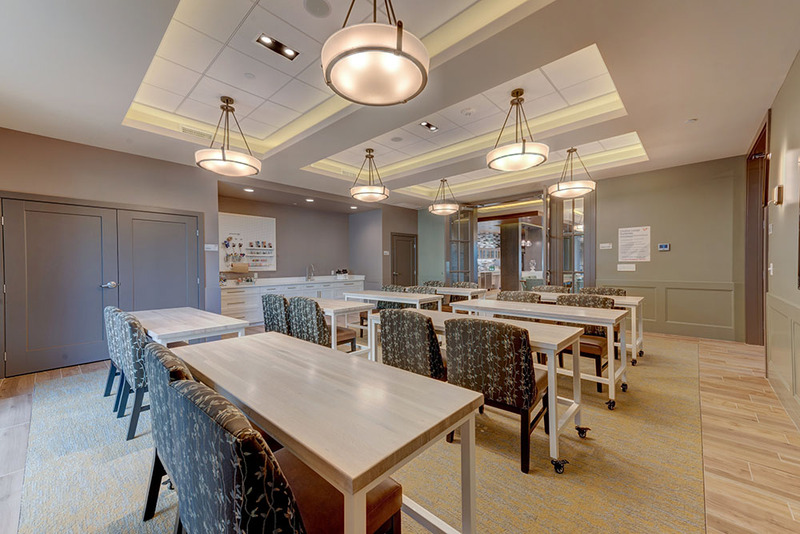 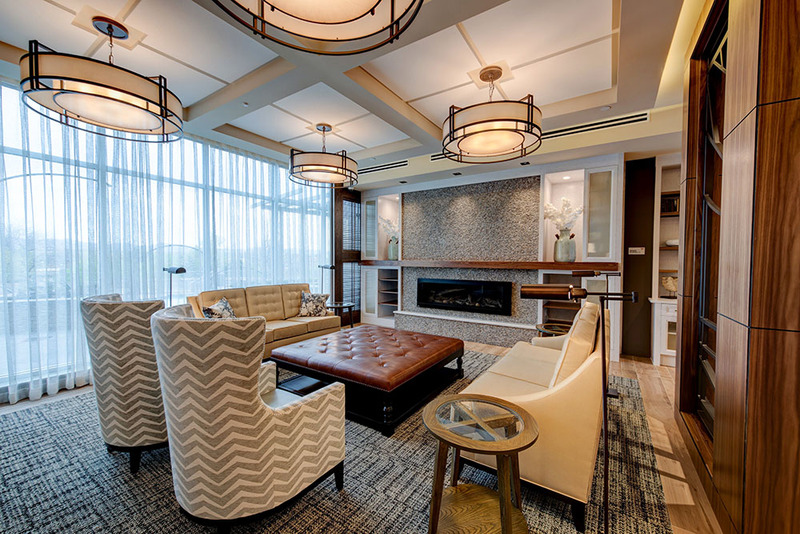 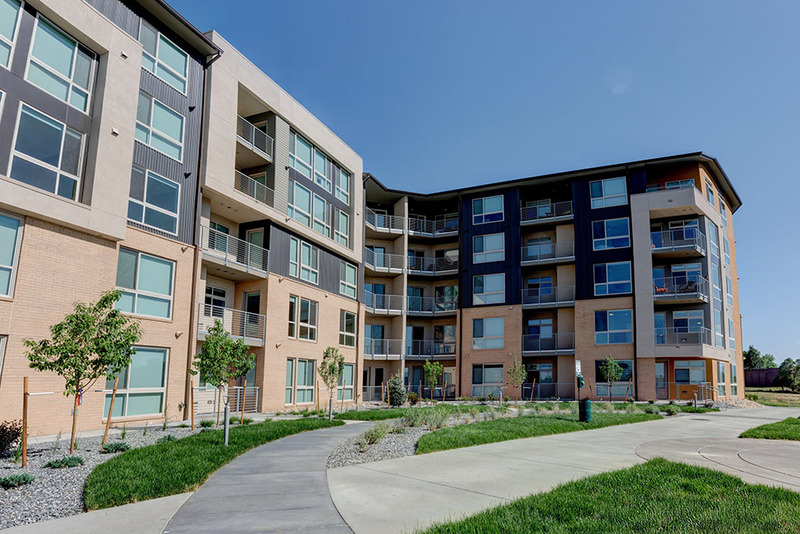 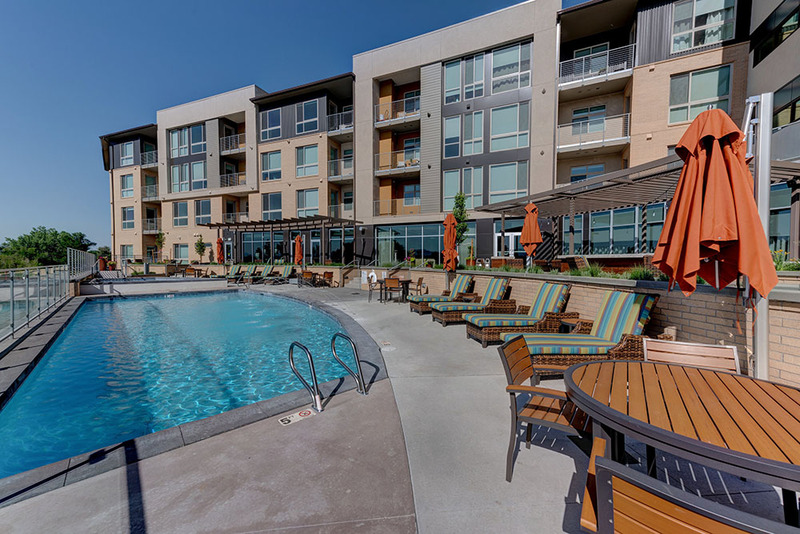 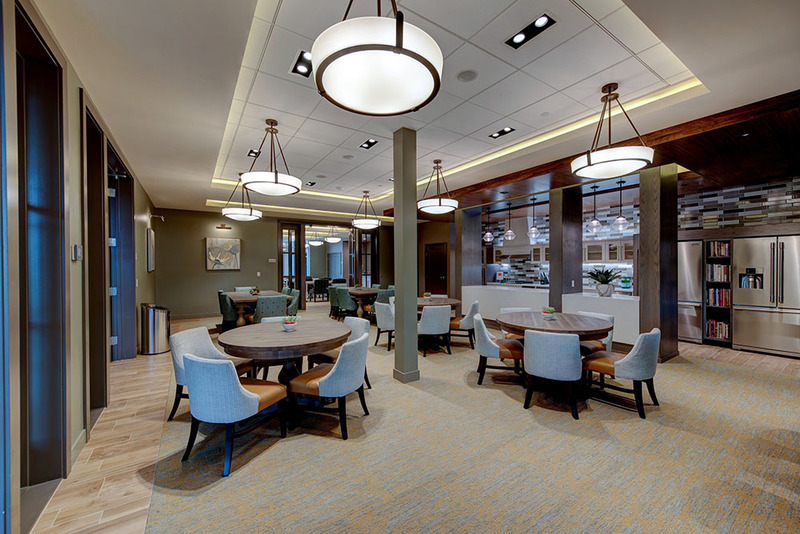 This 159-unit, 55+ active senior community is thoughtfully and sustainably designed, providing quick access to walking/biking trails, shopping, and restaurants in historic downtown Littleton. 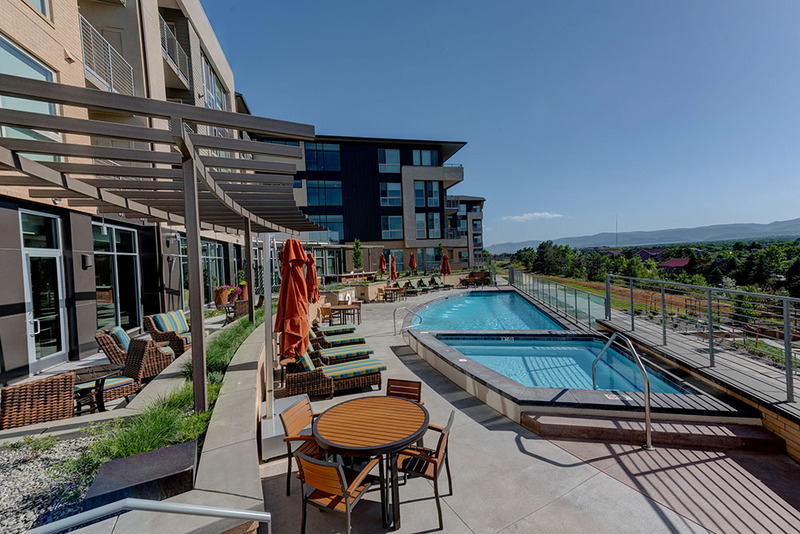 What’s more, the community is just one block to an RTD Light Rail station, providing transportation to downtown Denver and Denver International Airport.